The indisputable champion of all animated television shows of our time, “Rick and Morty” is a household name all across our little green and blue planet. Winning hearts ever since it first graced our television screens, and taking us on what is easily the grandest emotional roller coaster of all-time, “Rick and Morty” has proven to be a game-changer as far as adult cartoons are concerned. Standing head to head with giants such as “South Park” and “Family Guy” who have reigned supreme for decades, “Rick and Morty” jumped up the charts, making its way from newbie to pro in record time. Some might call this impressive, but many fans think it’s nothing short of phenomenal. The fandom of “Rick and Morty” is unlike any other fandom this planet and its inhabitants have witnessed — in a good way, of course. Here is a neat little list of some of the most influential characters we’ve seen over the past three seasons and the zodiac sign they represent. Time to get Schwifty! Jaguar is a kind-hearted man on a mission. His fierce and relentless side is set ablaze only to aid his beloved daughter and reunite with her. Bordering between secluded and aloof at times, to claim the spotlight, Jaguar encompasses the traits of an Aries, resonating with the ram in you. Kind-hearted, humble, selfless, and true at heart, Mr.
Poopybutthole is the perfect fit for this sun sign. Not having to do flashy things to be noticed as the kindest and most resilient soul in the room, Mr. Poopybutthole is everything a Taurus is described as, making you a true friend indeed. Calm and composed, outgoing and emotional, and ambivert and chaotic all at once, Gemini’s are dual-natured freaks of nature. With behavior so unpredictable that it will leave your face melting for days, you can turn into an anti-hero in no time, encompassing the traits of the true Gemini in you. Wise beyond their years and having a mighty emotional threshold that would put other signs to shame, a Cancerian is all about purity and ease of existence while bearing the burden of the world in their hearts, all at once. 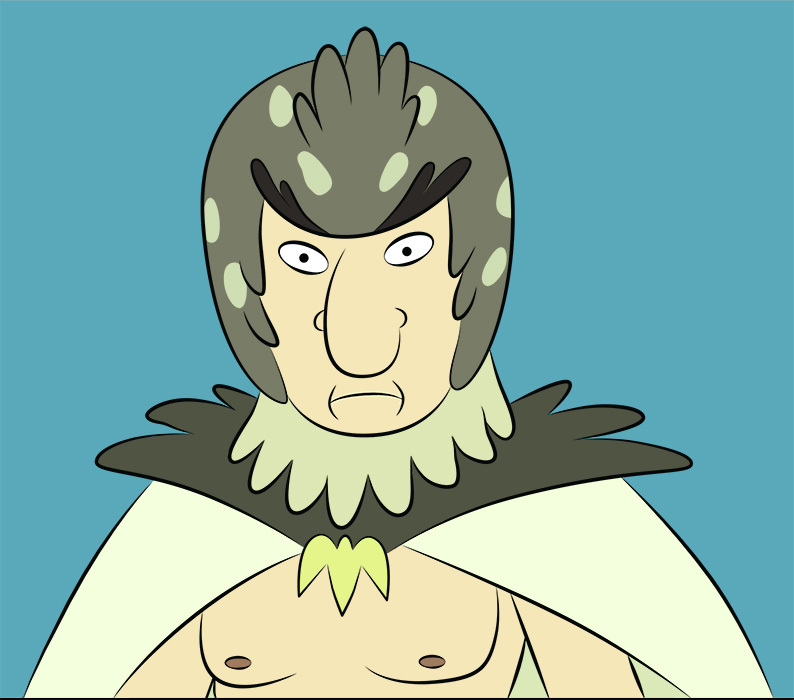 Choosing a simple life of comfort amidst just a few loved ones, Birdperson is a Cancerian through and through. Boasty and proud, kind-hearted and loyal, Leo’s are the ruling sign of the zodiac. Effortlessly shimmering under the limelight for most often standing out among the crowd, a Leo is a splendid companion that will strive to meet their goals while motivating all others who choose to walk with them. Pickle Rick couldn’t be anything else but a Leo, and I bet that the Leo in you is proud. 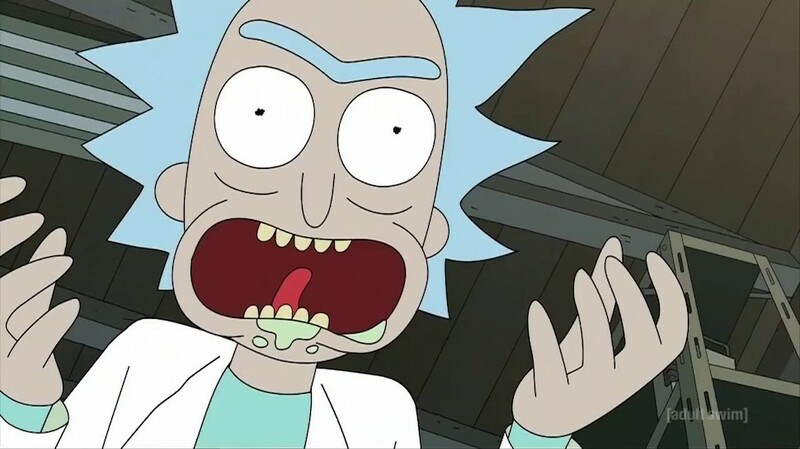 Probably the most creative and detached of the lot, while also being an emotional recluse, Rick Sanchez is a genius. Nihilistic, passive-aggressive, and loving (with a complex array of emotions) pretty much sums it up. Helpful and kind, while also fierce when it comes to meeting their goals, Libra is the sign of balance. 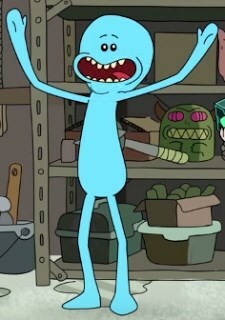 Libras are Mr. Meeseeks, look at them. Goal-oriented, detached, practical, and faithful, Beth Sanchez is the culmination of all that is good and bad. A fierce horse surgeon who is also a homemaker and a loving housewife, Beth is an absolute sweetheart while also being an emotionally dependent bundle of bad decisions, just like you. As Curious, honest, frank, and emotional as you are, an Aquarius is a water sign with a flood of traits, making you Summer. Summer always tries to give everyone a helping hand, and a lot of things would have crashed and burned without her. 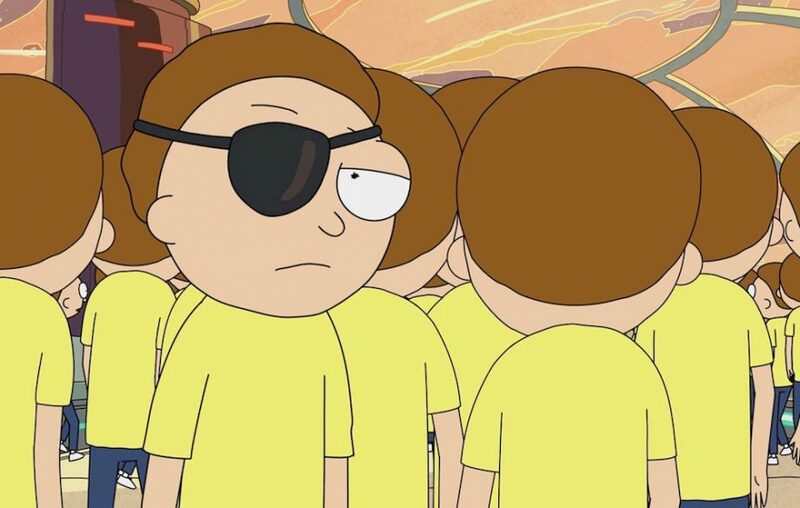 Indecisive with a knack for the unknown, Morty Smith is as Pisces as Pisces can be. A creative daydreamer, and intuitive in ways other signs are not, while also being the pillar of trust, Morty [VIDEO] Smith is a wholesome bundle of the traits above, making you Grandpa’s favorite.